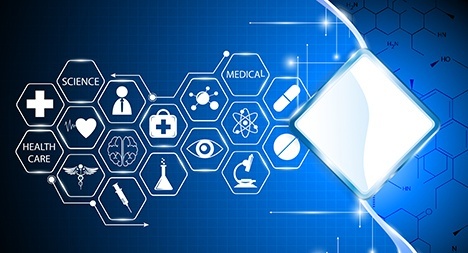 Lewis C. Ledyard, III is a member of Morris James’ Business Transactions, Strategic Planning and Counseling Practice, a group that has been involved in over $50 billion in financings for a wide range of clients. 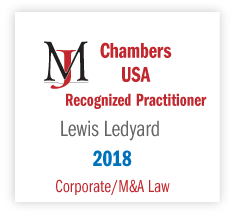 Lew focuses primarily on the organization and operation of statutory and common law trusts, limited liability companies, and other Delaware business entities in commercial and business transactions. His practice also includes acting as Delaware counsel to banks, trustees, financial institutions, and other parties in domestic and cross-border transactions such as leveraged leases and asset-backed securitizations.